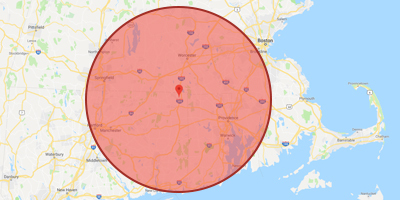 Krohn Kutz Tree Service is a Connecticut based team of trained professionals that offer a variety of tree removal services. Our equipment is constantly updated and we excel in reaching difficult areas safely. We work with our customers to come to an informed decision that meets their needs and our team has a strong work ethic to get the job done right. 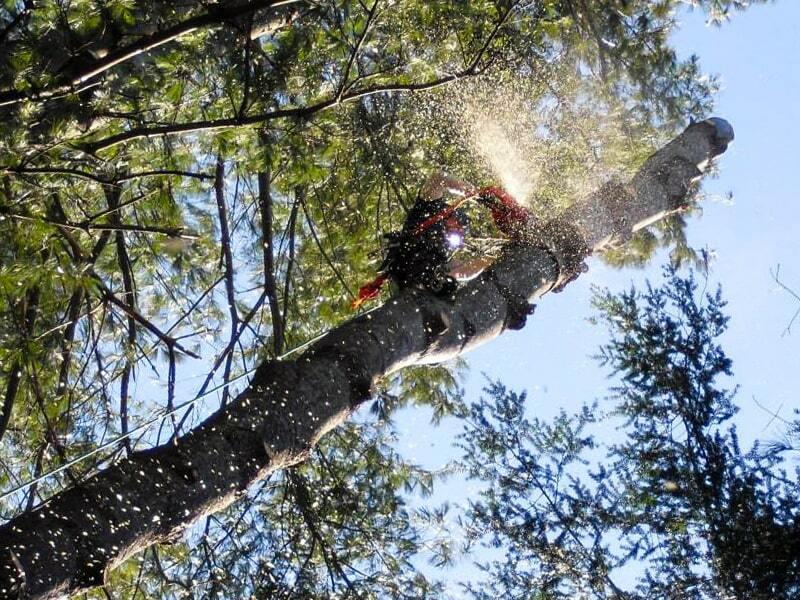 Contact KK Tree Service today for a free service estimate. 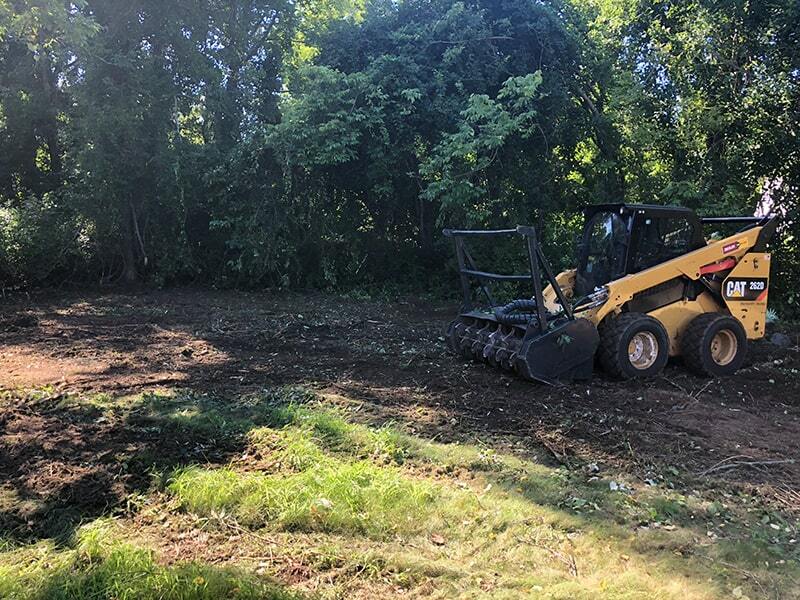 Our team has over a decade of experience removing trees and clearing commercial and residential land in a safe, efficient, reliable manner. We are fully insured and each member on the job is a trained professional. We offer discounts for senior citizens and for those in the United States military. Our experience, attention to detail, and exceptional customer service puts us above the rest. 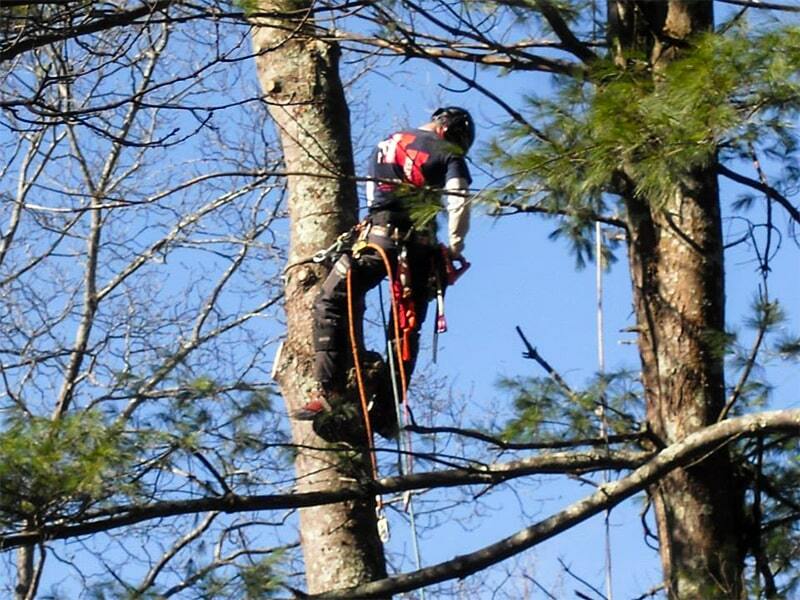 If you have a project for KK Tree Service, call today for a free estimate. 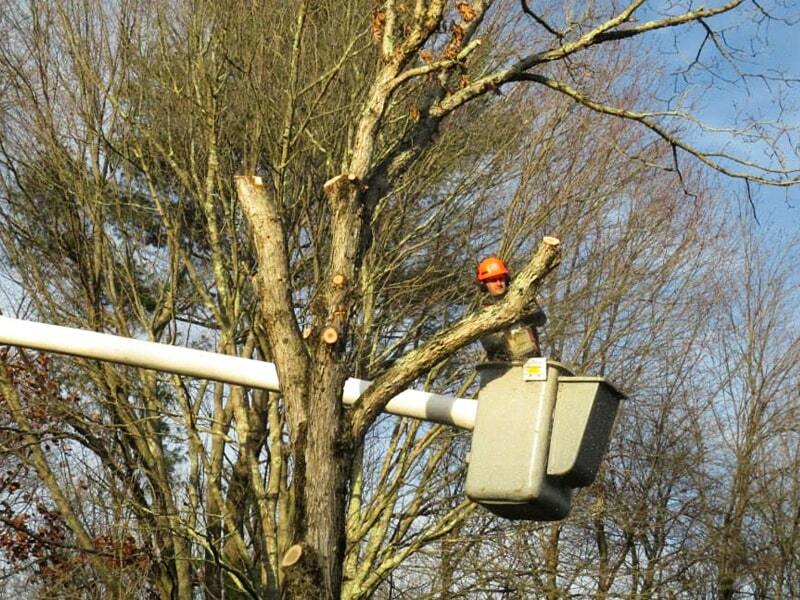 Krohn Kutz Tree Service is your one-stop for tree removal services. 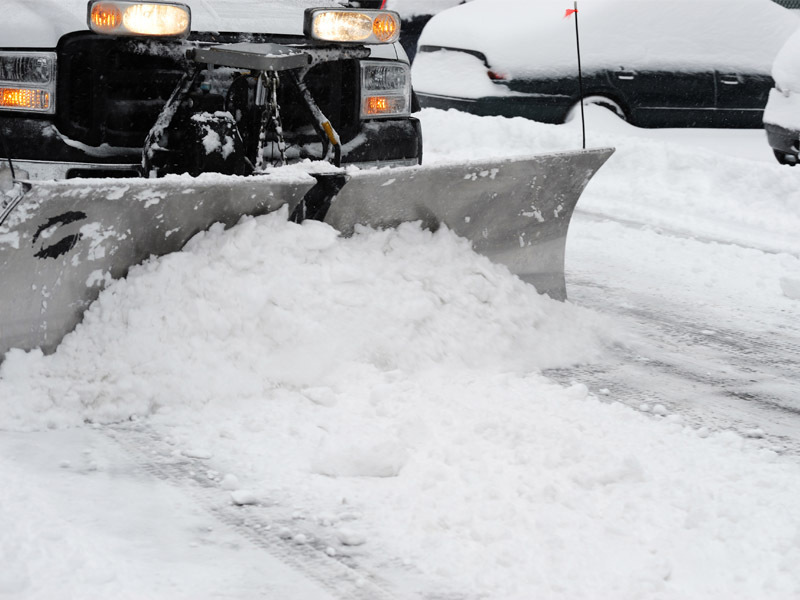 We work year round, all through the winter, so we’re always available when you need us. 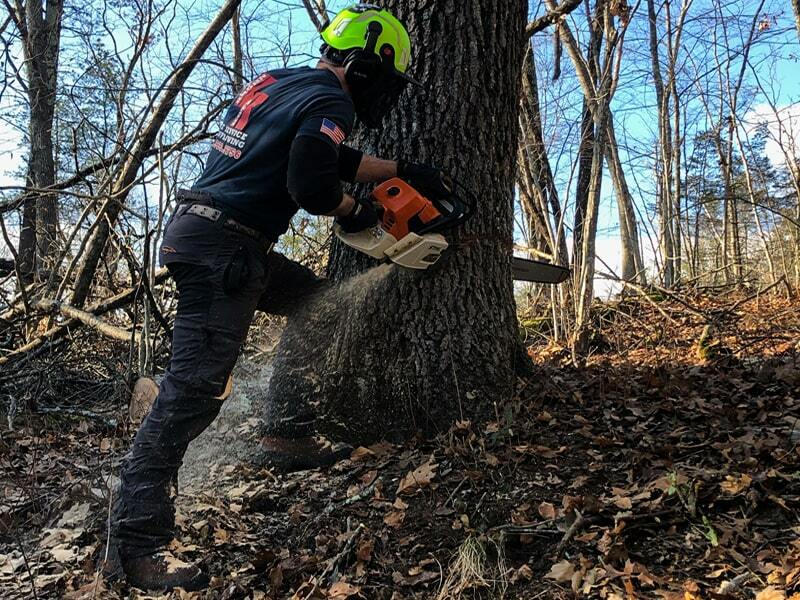 Whether you have a single tree tangled around a power line, a cluttered plot that needs cleared, or even reliable snow removal – KK Tree Service has you covered!